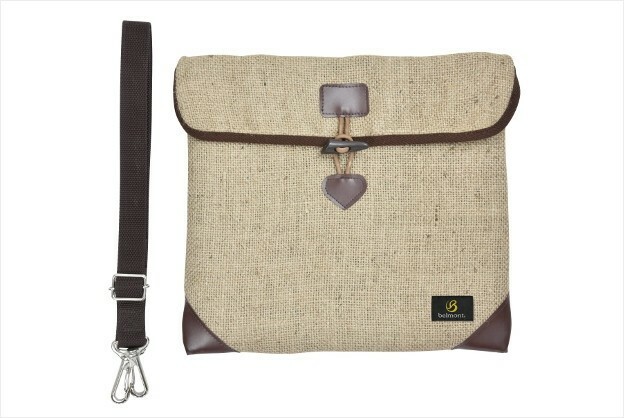 Natural Jute wet bag to carry your catch cool on river fishing. Please sink this bag into water before you stock fish. Viporization cooling will keep your fish cooler than outer temperature. Backed with nylon Bio-liner, anti-smell, anti-bacterial cloth from Unitika, you may keep your back clean.